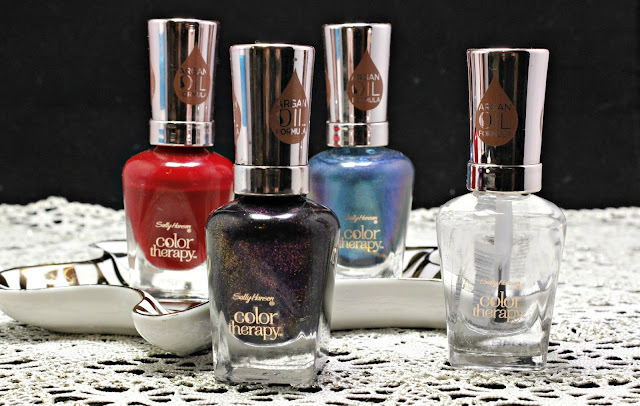 I have 3 new-to-me colors from the Color Therapy line from Sally Hansen. 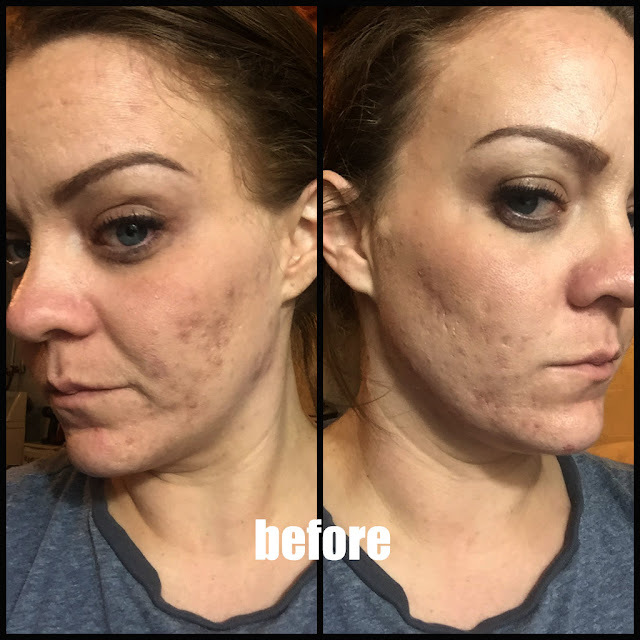 I have been loving this Argan Oil infused line since I started using it. It definitely has a learning curve. 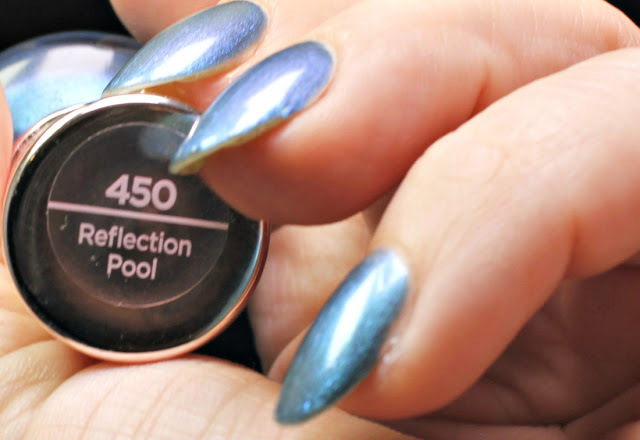 To use this, you need to use thin coats and then dry completely before applying a thin top coat. Now, on to the pretty colors! 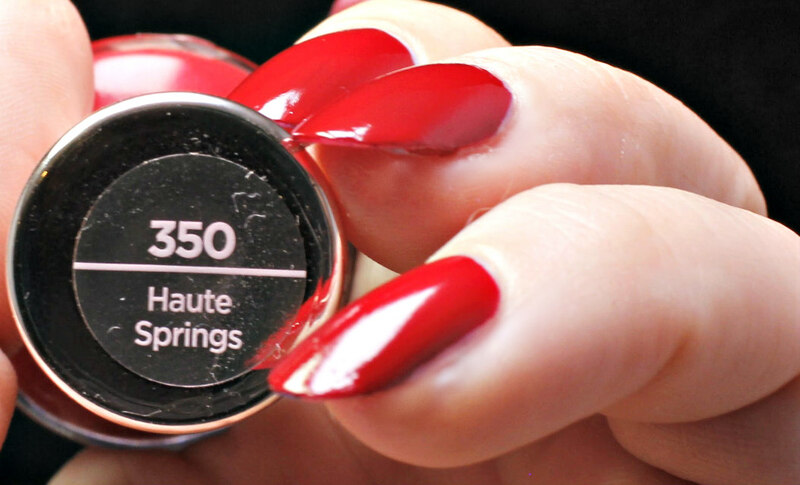 Ok, this is the brilliant, true red everyone needs in their stash! A sassy red is always needed for that power nail and just for that extra sass you need in your life sometimes. 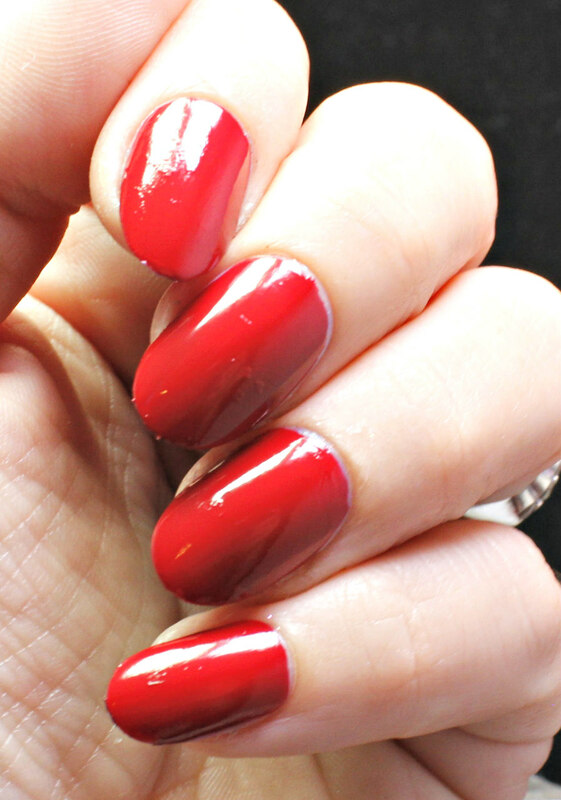 I didn't use a top coat with this color just to show that it still as shine, but it's missing that gel plump. Adding that top coat, adds that gel plump that makes your nails look so much better. This color is awesome! 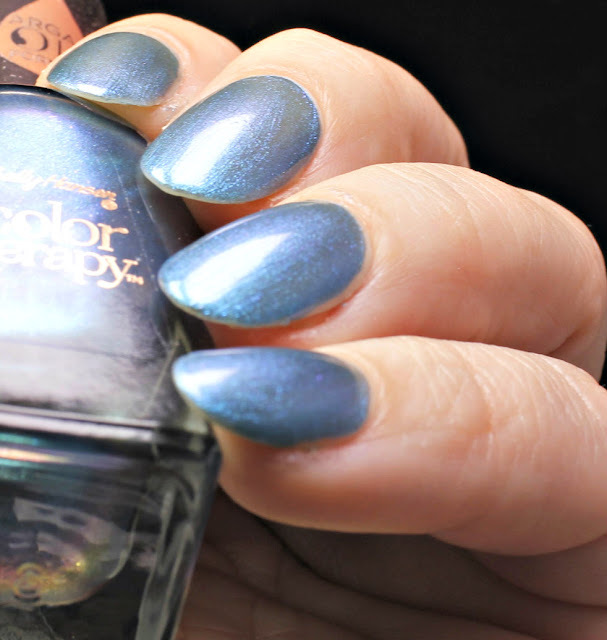 It is a blue, purple duochrome with some shimmer thrown in! I loooove this color in the sun. I tried to grab the duo, but it was being a little tricky with my indoor lighting. 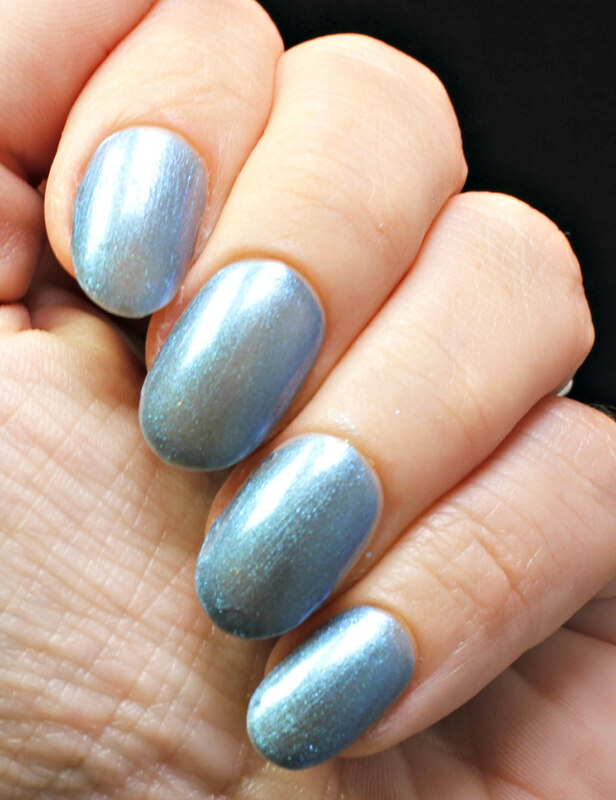 I used three thin coats of this color just because it is a little sheer. I did add a top coat and you can see how much plumper and jelly it looks. I could have used once more coat, because it does look a little patchy, but I was afraid it was going to be too thick. This color is just awesome! I will be wearing this a lot come Halloween. This color has so many elements to it that make it awesome. There is a red, purple, gold micro shimmer throughout. 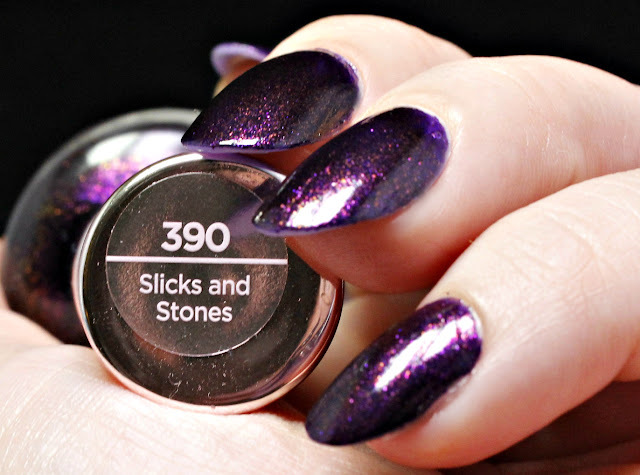 The deep purple color is just so vampy and awesome! 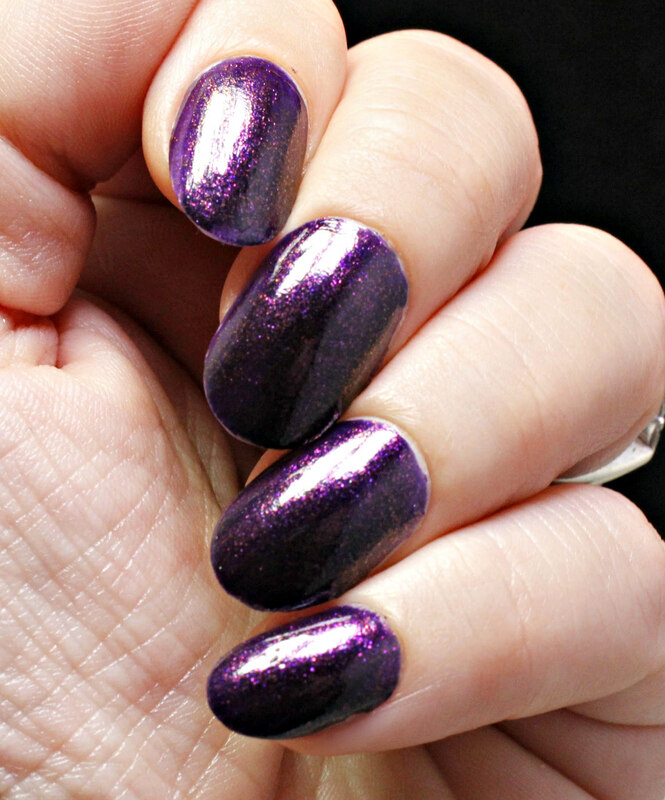 The shimmer lean in this color is amazing. As you can see in the bottle, it has so much more to offer than my indoor lights can show. If you haven't used this line yet, you need to try it out! At home manis is craze and if you aren't doing it, you need to! With this system, you don't need a base coat because all of the great essentials are in the polish itself. 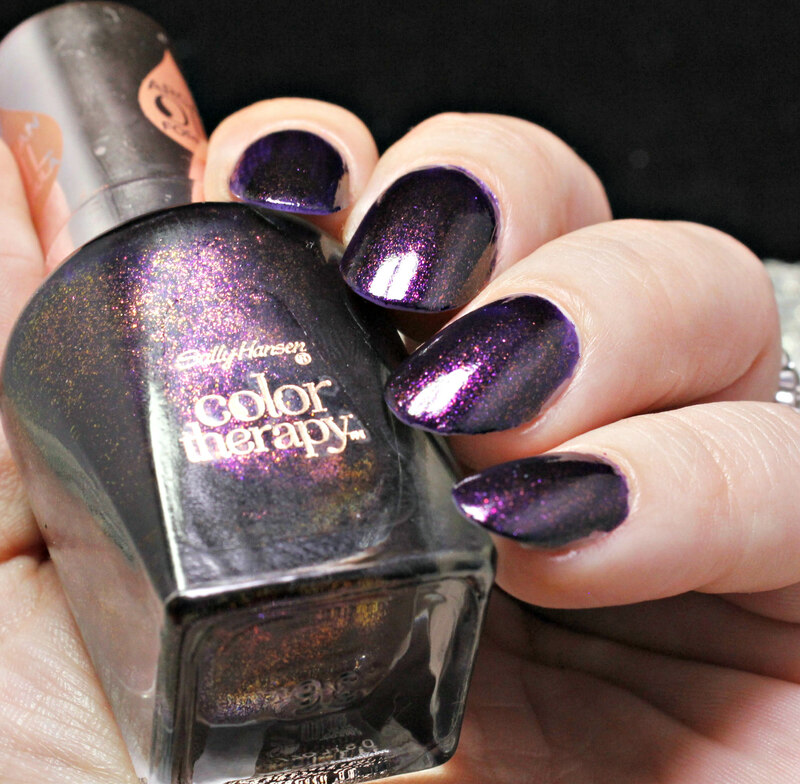 Typically, the Color Therapy manis last about 10 days. With 38 colors to choose from, there is a color for everyone! You can find these at most major drugstores, too.